Colorado’s schools are important institutions within our community. Not only do they provide our children with valuable educations, they also act as social hubs and local landmarks. As such, it’s vital that our schools have high-quality, custom signage to take ownership of their building, guide students and parents around their property, and promote a sense of pride within their community. 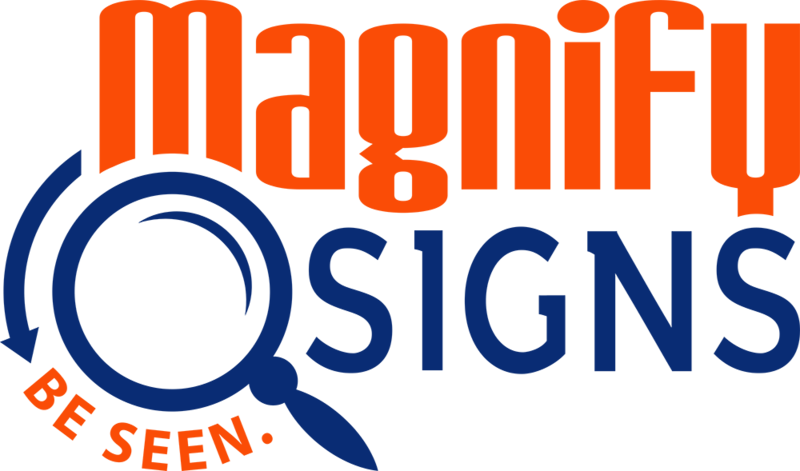 Magnify Signs is one of Colorado’s leading custom sign companies. 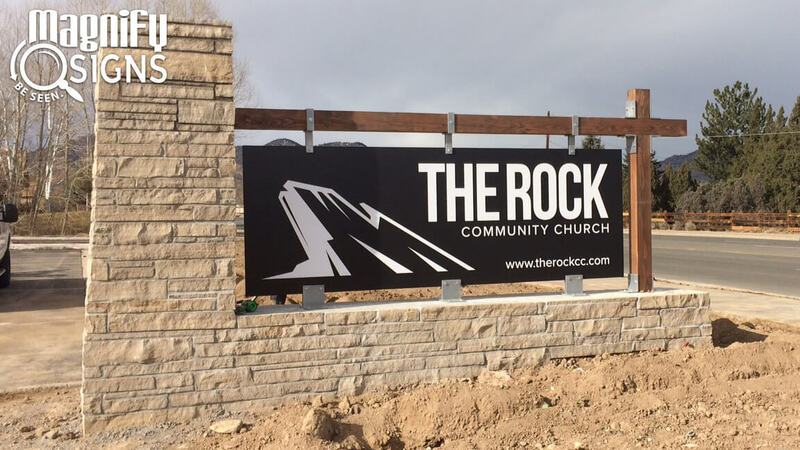 Located in Englewood, we’ve partnered with many local schools, churches, and non-profit organizations to design, create, and install their custom signage on-time and on-budget. 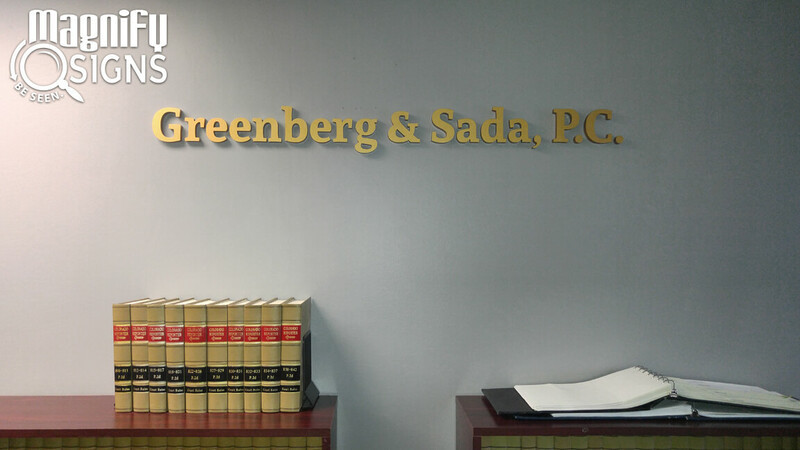 We’re committed to serving our community by providing esteemed institutions with the permanent signage and event signage they need. 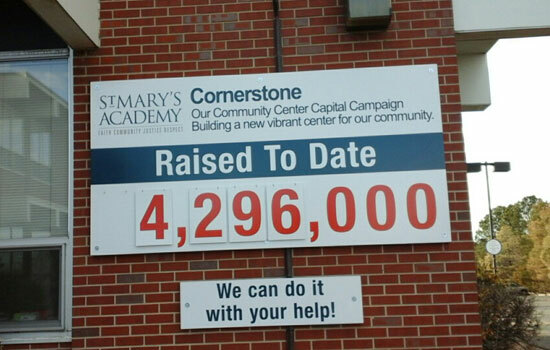 While we undertake a variety of signage projects, the type of projects we often complete for schools include: campus wayfinding, championship banners, charity auction boards, donor walls, ADA signs, church monument signs, gym wall coverings, and custom parking signs. 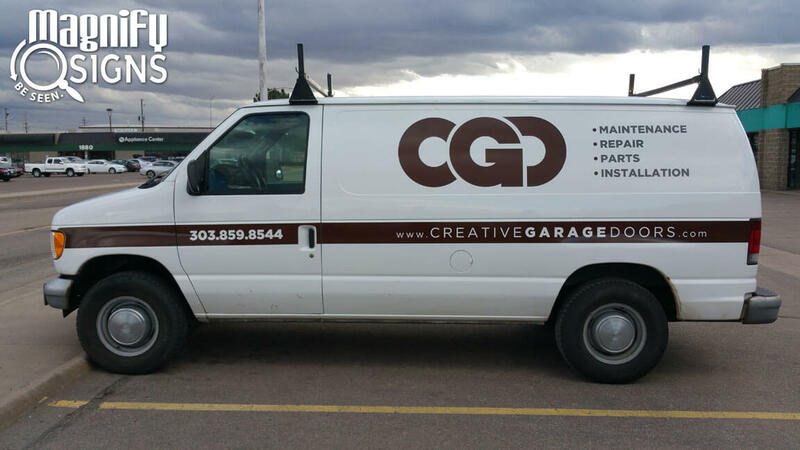 We have worked with Blessed Sacrament, Good Shepard, St. Therese, Escuela De Guadalupe, Arrupe Jesuit High School, St. Mary’s Academy and Regis Jesuit High school, and many other schools to fulfill their signage needs. 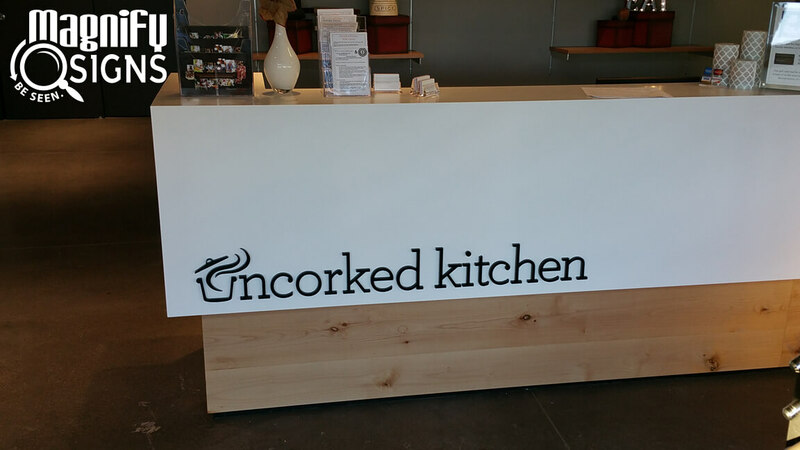 Whether you need permanent building signs or signage to promote your school’s next event, we’d love to help you fulfill your needs. 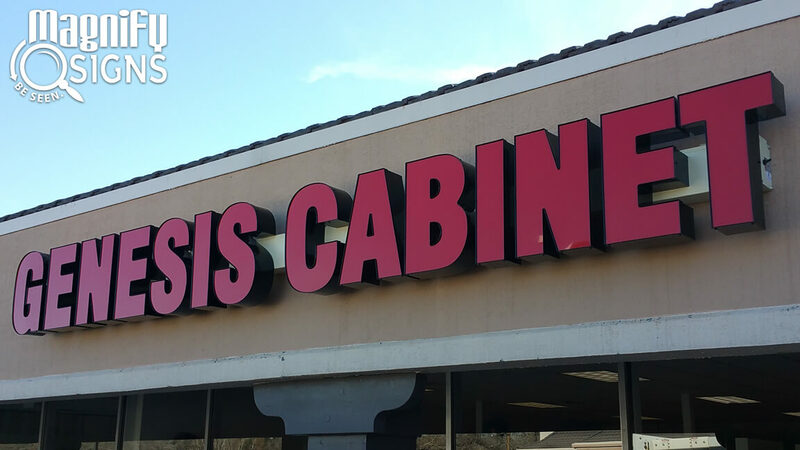 We offer our clients peace of mind by providing a complete range of signage services, from custom design, to manufacturing, to certified on-site installation. 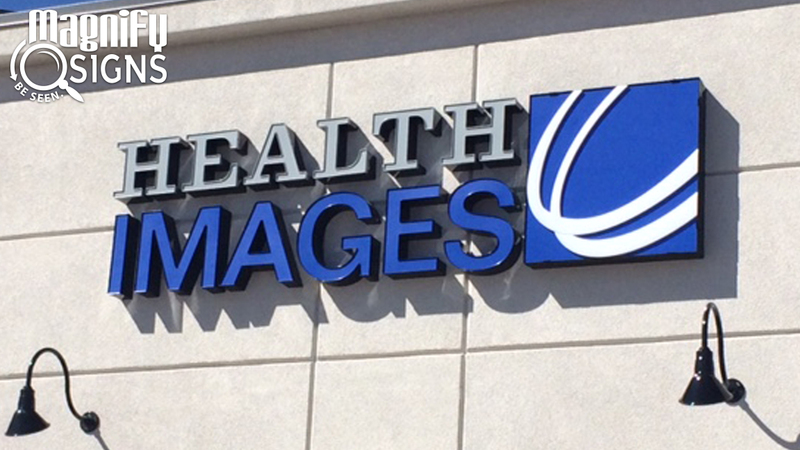 When you partner with Magnify Signs, we’ll also ensure that your signage is always in excellent condition by providing convenient maintenance and repair services. Our goal is to help your school “Be Seen” so you can continue to be a vital focal point within your community. 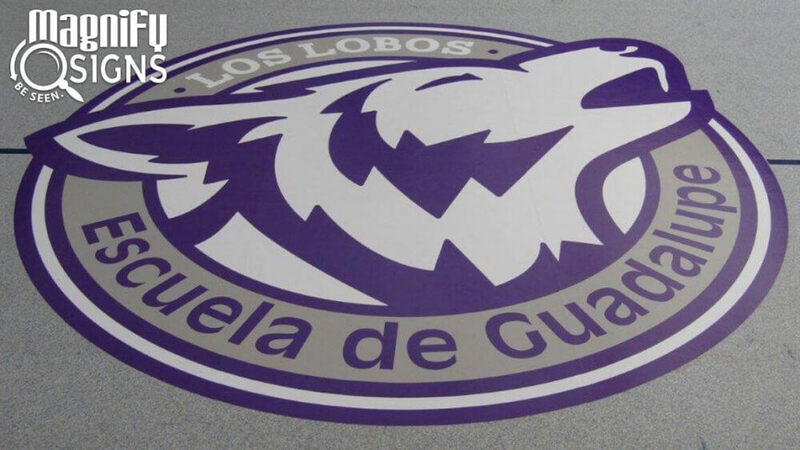 We look forward to supporting your school with our custom signage solutions!